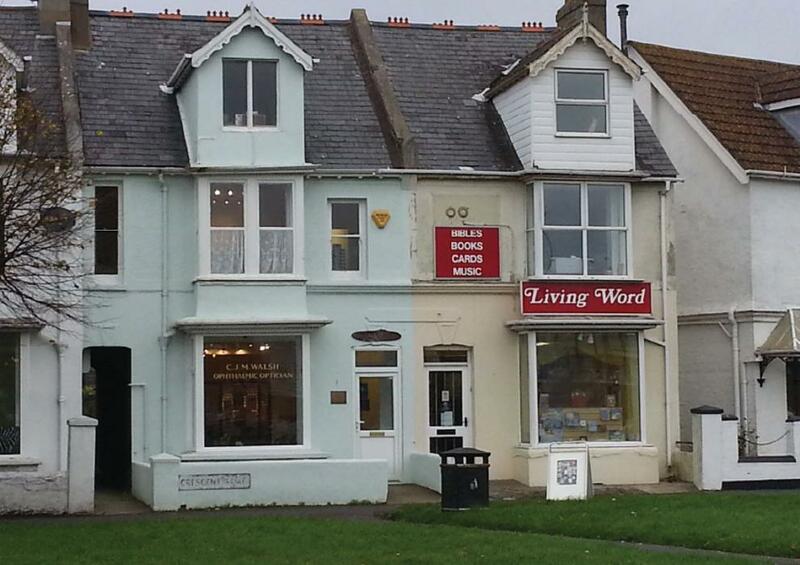 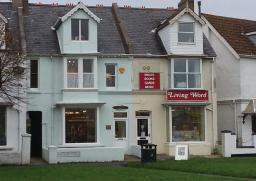 Our friendly independent opticians with an excellent reputation has been established here in Bognor Regis since 1981. 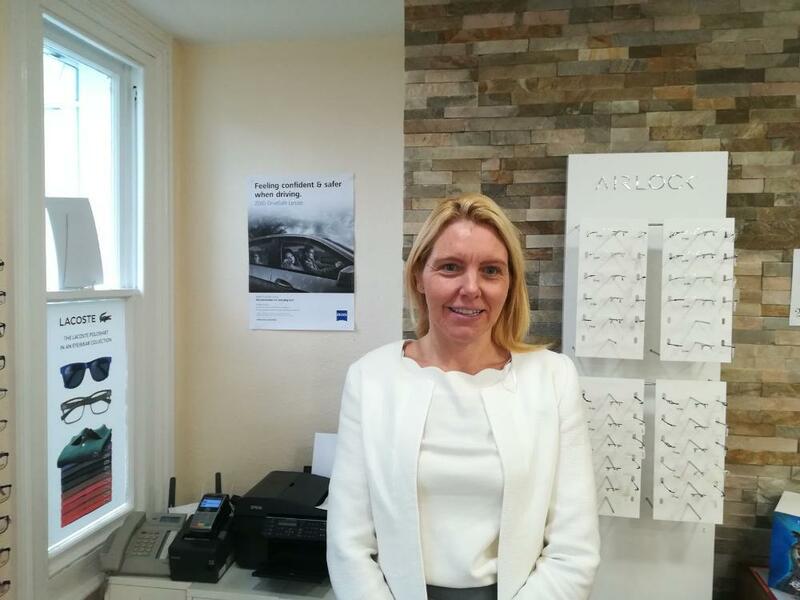 Whilst we are conveniently accessible by being centrally located in the town centre, we not only serve the local areas in West Sussex but we are also proud to have loyal clients that travel from as far abroad as France and New Zealand to see us for their eyecare and eyewear. 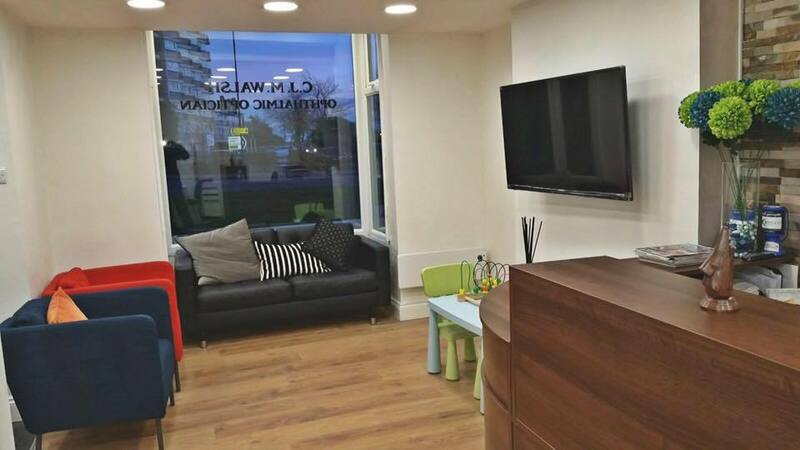 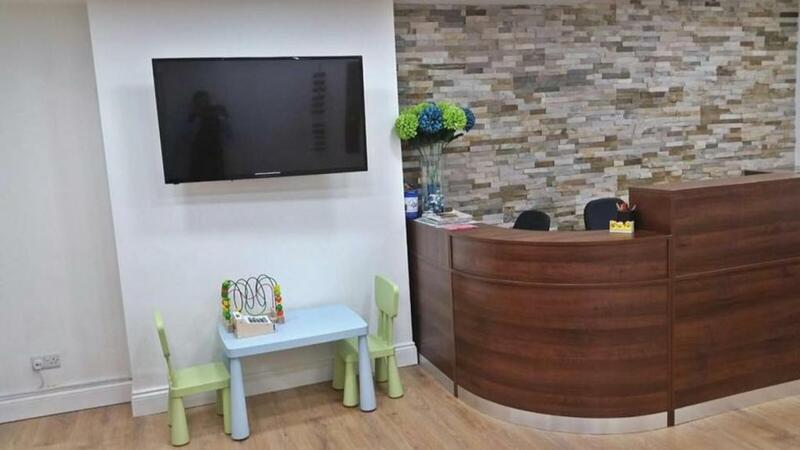 Walsh Opticians provide eye tests and contact lens assessments with the highest quality of personal care and you will experience an exceptional professional service. 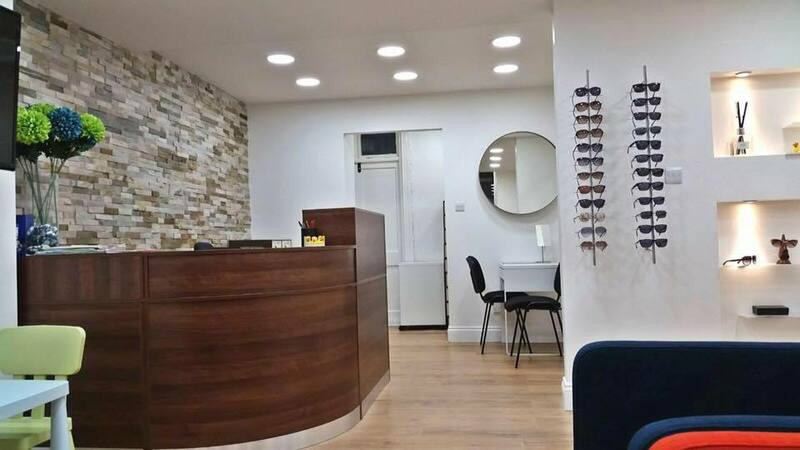 We focus on everyone`s individual eye care needs, and this is delivered by providing a relaxed environment, along with allowing the time required to discuss the best solutions for your eyes. 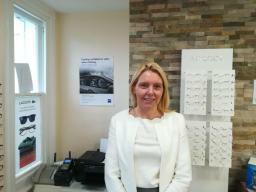 Being independent also means we can source the best deals on your glasses and remain competitively priced.